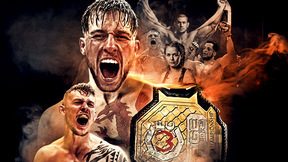 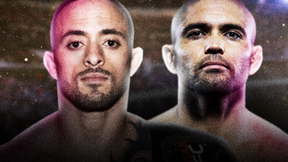 Invicta FC's strawweight title is on the line in the main event as champion Katja "Killer Bunny" Kankaanpaa (10-1-1) of Finland makes her first title defense against undefeated submission specialist Livia Renata "Livinha" Souza (7-0) of Brazil. 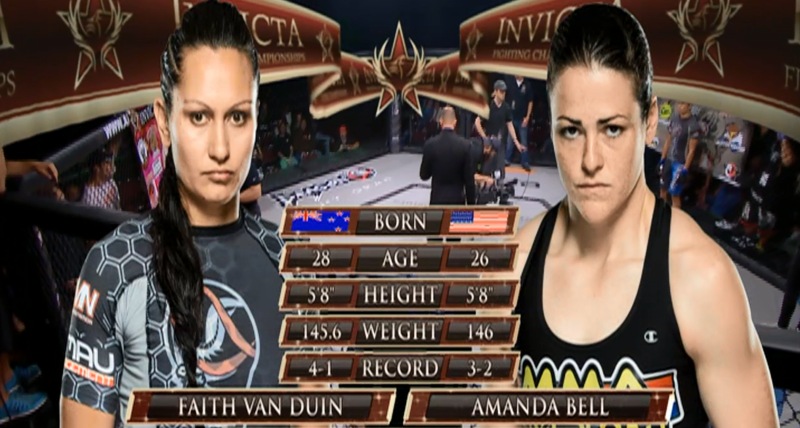 Livia Renata Souza vs Katja Kankaanpaa Invicta FC 12 Apr 24, 2015 (34:06) Livia Renata Souza vs Katja Kankaanpaa Invicta FC 12 from April 24, 2015 in Kansas City, Missouri. 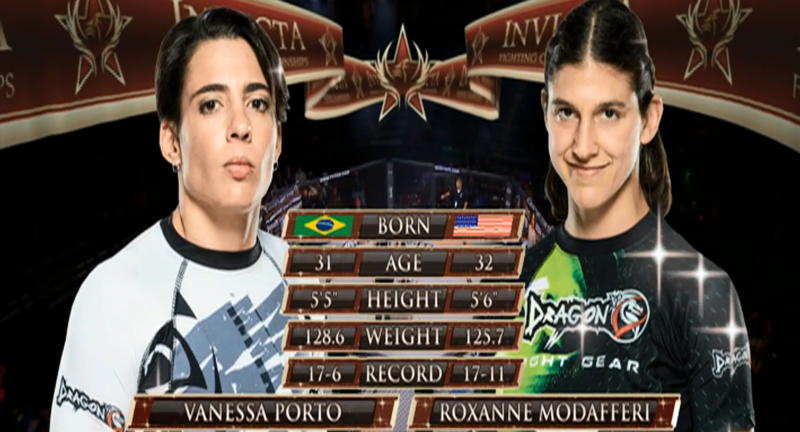 Vanessa Porto vs Roxanne Modafferi Invicta FC 12 Apr 24, 2015 (27:01) Vanessa Porto vs Roxanne Modafferi Invicta FC 12 from April 24, 2015 in Kansas City, Missouri. 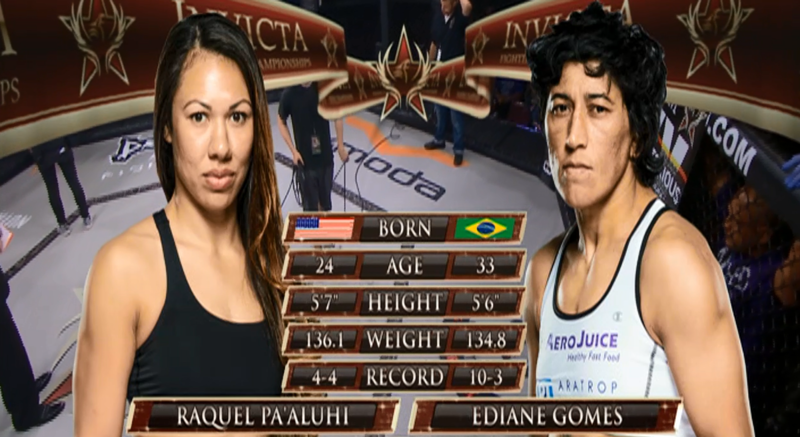 Raquel Pa'aluhi vs Ediane Gomes Invicta FC 12 Apr 24, 2015 (26:15) Raquel Pa'aluhi vs Ediane Gomes Invicta FC 12 from April 24, 2015 in Kansas City, Missouri. 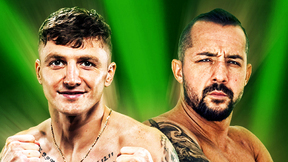 Latoya Walker vs Peggy Morgan Invicta FC 12 Apr 24, 2015 (24:37) Latoya Walker vs Peggy Morgan Invicta FC 12 from April 24, 2015 in Kansas City, Missouri. 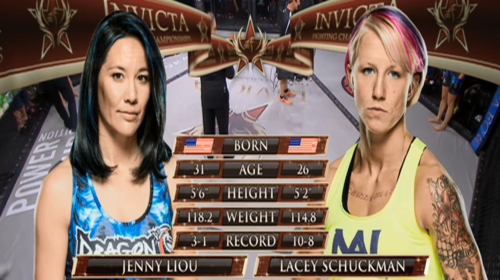 Lacey Schuckman vs Jenny Liou Invicta FC 12 Apr 24, 2015 (10:46) Lacey Schuckman vs Jenny Liou Invicta FC 12 from April 24, 2015 in Kansas City, Missouri. 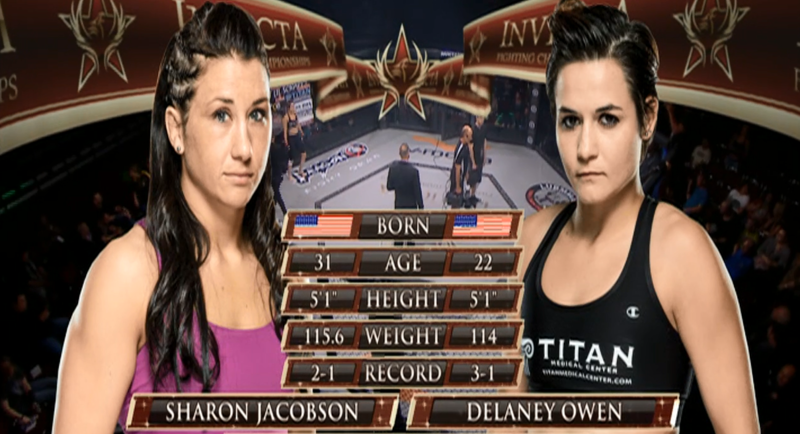 Sharon Jacobson vs Delaney Owen Invicta FC 12 Apr 24, 2015 (25:40) Sharon Jacobson vs Delaney Owen Invicta FC 12 from April 24, 2015 in Kansas City, Missouri. 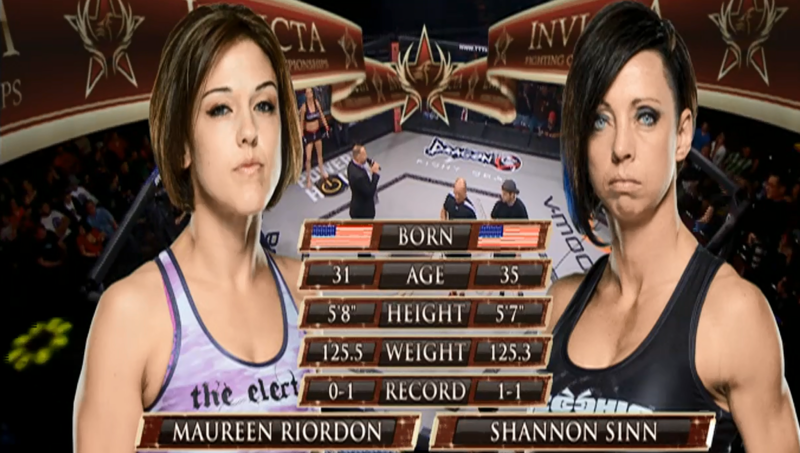 Shannon Sinn vs Maureen Riordon Invicta FC 12 Apr 24, 2015 (26:24) Shannon Sinn vs Maureen Riordon Invicta FC 12 from April 24, 2015 in Kansas City, Missouri. 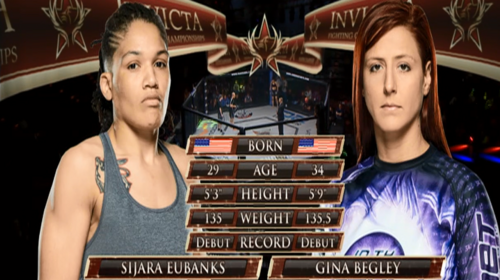 Sijara Eubanks vs Gina Begley Invicta FC 12 Apr 24, 2015 (13:25) Sijara Eubanks vs Gina Begley Invicta FC 12 from April 24, 2015 in Kansas City, Missouri.